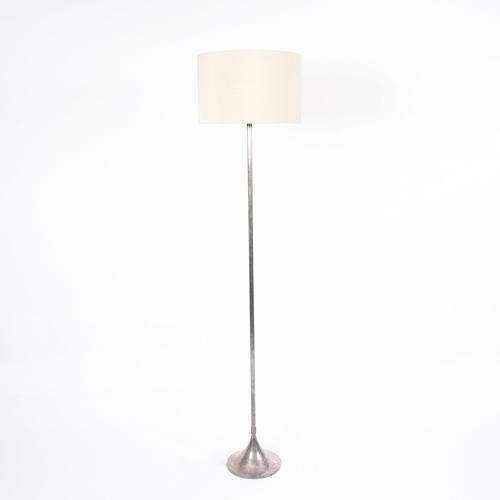 An elegant, Spanish, floor lamp with a reed design and silver plated. Rewired with black silk, twisted, flex. PAT tested.